On Highway 36 West of Urbana Just passed State Route 560 On the South side of Road. In Westville. Seller is making repairs to make this property. Features: new interior painting, one room has barn tin ceiling, some tile floors, interior stairs railing now finished, will have new interior doors, new siding on the back of the house, will have new spouting, some real wood floors, utility room, mostly fenced yard, a one car size garage, and a large extra deep back yard. 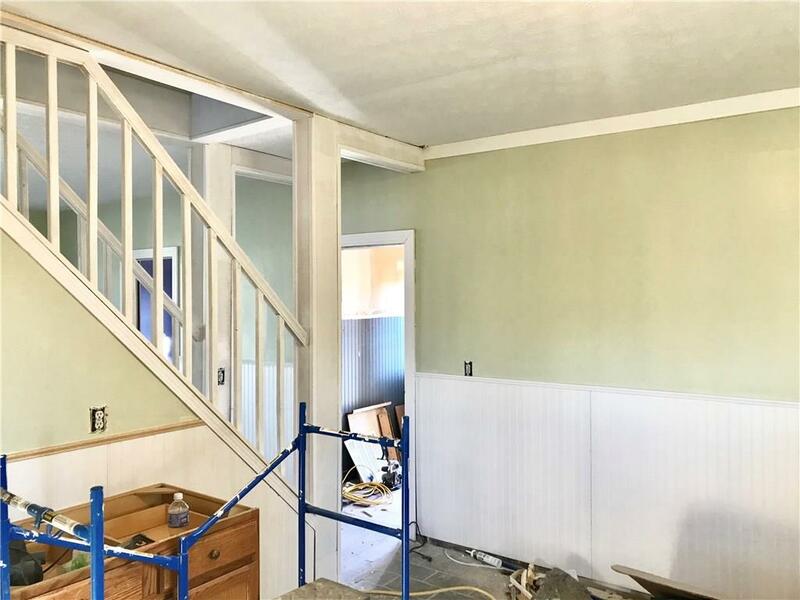 Half bath upstairs. Most windows are double paned insulated. 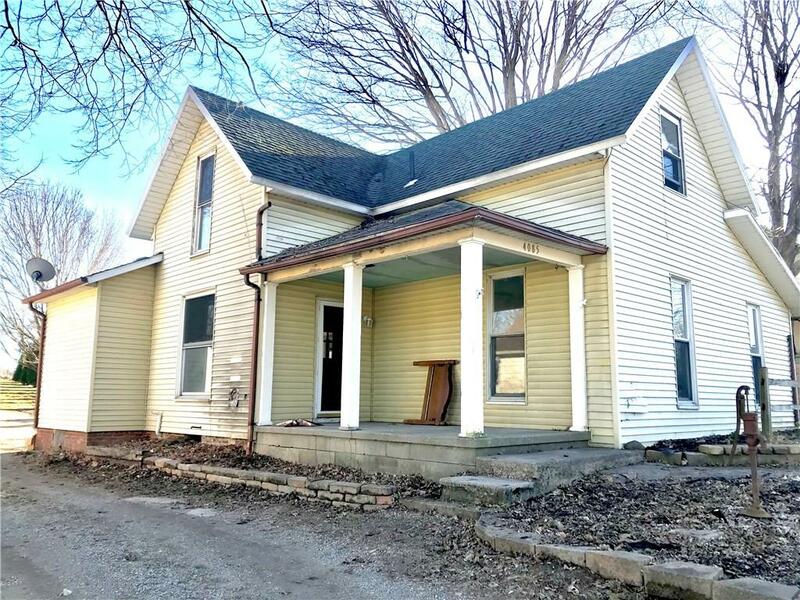 Recently NEW: electric, plumbing, furnace, flooring, & well pump. Garage/workshop has electric. Township has Street lighting for safety. Garage has new siding. 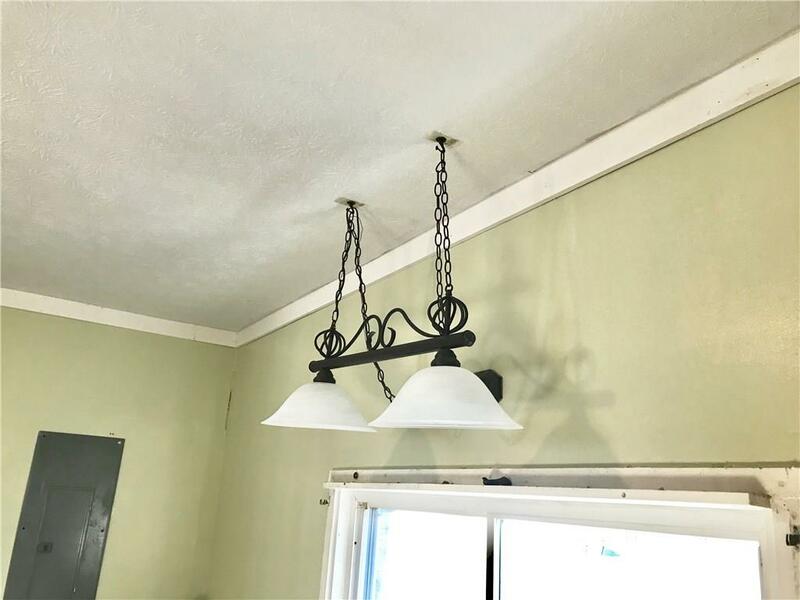 This listing courtesy of Jennifer Coey, Coldwell Banker Heritage Roediger .